Ask a question about 403 N Bay Blvd, or schedule a tour. 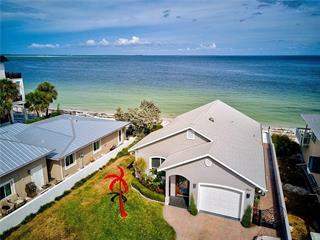 Expansive water views of Tampa Bay and the Sunshine Skyway Bridge from this beautiful, elevated 3+/3 vacation rental home with heated pool. 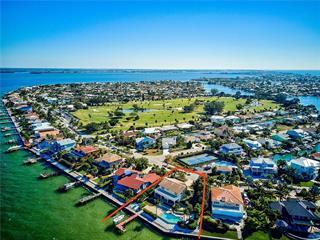 Enjoy your morning coffee or evening wine overlooking gorgeous Tampa Bay from either of the co... more.vered front decks OR enjoy the quiet beauty of the lush tropical landscaping and sparkling pool from either of the rear decks. 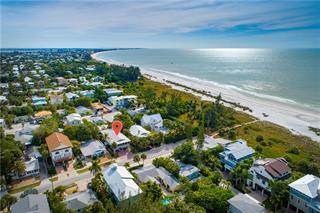 This home is walking distance to the Rod & Reel Pier, City Pier and charming shops on Pine Ave. 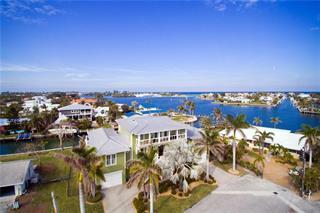 This is YOUR ideal home if you want to live the island lifestyle. The home has sliding glass doors from the living areas and 3 of the bedrooms allowing easy access to the beautiful decks. 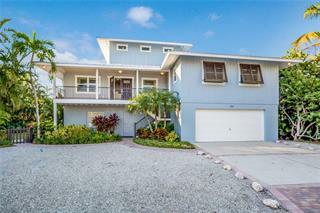 Tile and high-quality laminate flooring throughout make this the perfect beach home. This vacation rental home has been professionally managed and has a solid rental history with bookings already in place for 2019 and 2020. The pool heat pump is brand new (2/19). 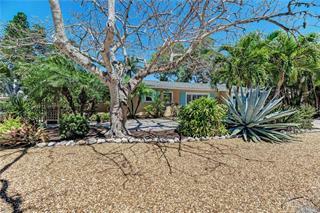 This home is offered turn-key furnished with the exception of some artwork and personal items. As this is a vacation rental property please do not disturb our guests. 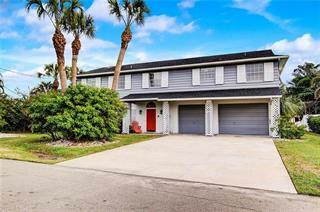 Showings are available by appointment only on Saturdays.